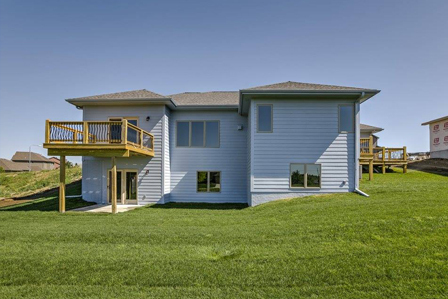 You can count on Dreamscape Homes to create the custom home you have always wanted. New Traditions Homes is a division of Dreamscape Homes. New Traditions specializes in custom starter homes. Innovative and dedicated, Bob is committed to a truly custom experience. 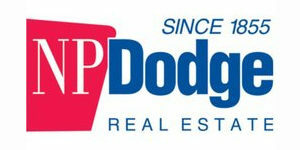 Homes start in the upper $200’s with granite, custom cabinets and much more. All New Traditions Homes can be completely customized to meet your living style and are designed with today’s updated trends in mind. 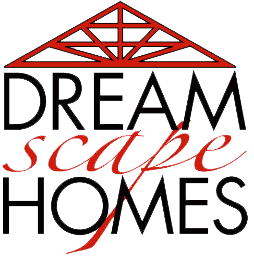 Dreamscape Platinum is Dreamscape Homes newest and most innovative line. Starting in the low $500’s, these homes will change the landscape in the luxury home market. All of our plans are fully customizable with standard features such as Kohler plumbing fixtures, zoned Lennox high efficient heating systems, Pro style gourmet appliances, linear fireplaces, walk-in showers, landscape design features and much much more! 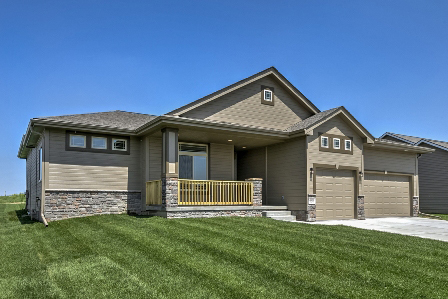 We offer a wide variety of existing Ranch, 1.5 Story and 2 Story floor plans or we can create a custom floor plan that perfectly suits your needs.